Wadi Rum in southern Jordan is home to some of the most spectacular desert climbing in the world. Certainly for U.S.-based climbers Indian Creek, Joshua Tree, or Moab are much closer options with stunning canyons and desert landscapes, so why make the trek to the Middle East to experience Wadi Rum climbing? Miro Stec is living his dream on the island of Hvar, where he runs his adventure outfitter, Cliffbase in Sveta Nedjelja, a beautiful and wild slice of paradise. Join us this Saturday, August 22nd from 7:30-9pm @ Rock Spot Climbing for a female-focused climbing clinic for all our Providence-based lady crushers! You’ll learn to climb safely and confidently, and confront your fear of heights, falling, and exposure. 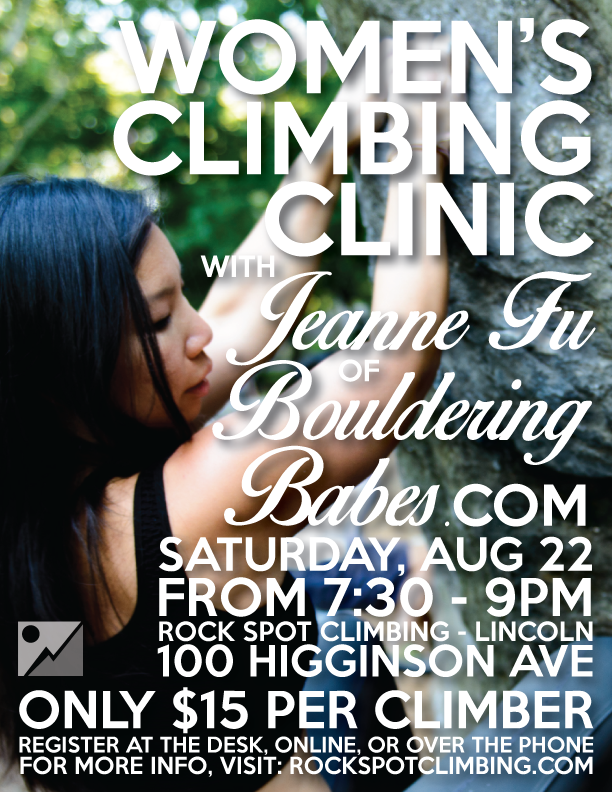 Jeanne loves bouldering with female-focused hip movements, strong core work, and delicate balancey footwork to create fluidity with the wall, so there will be some of that. She hates injuries, so there will be none of that. WHO: The Ladies of Rock Spot Climbing! 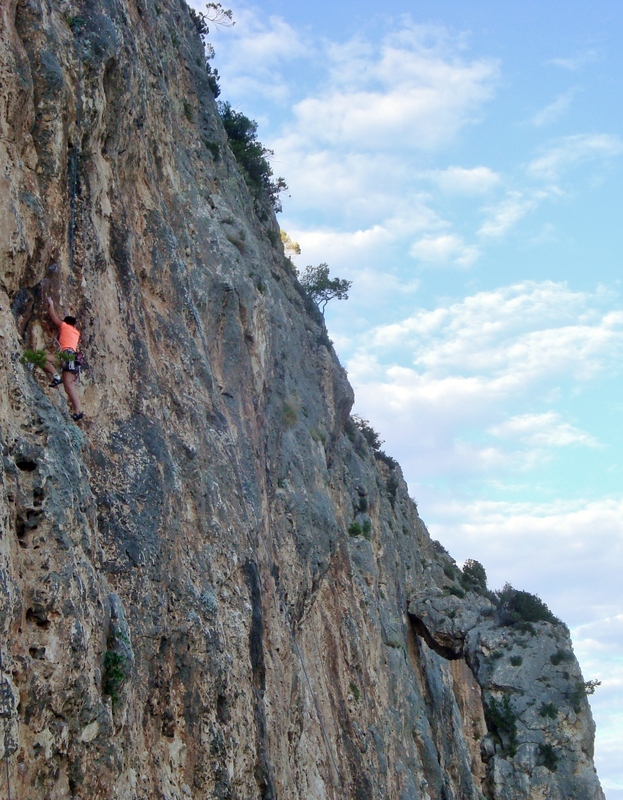 WHY: Climbing Girls Run the World!